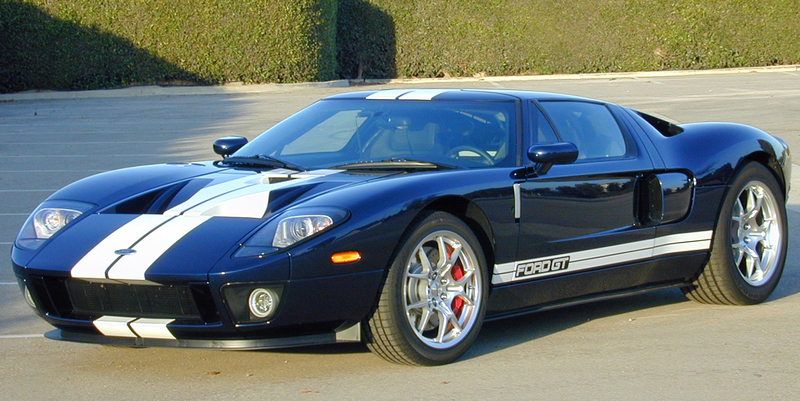 My Ford GT’s initial ownership reporting was done on a quarterly basis from September 2005 through April 2006. After April 2006 my ownership updates switched to multiple posts every few weeks. After 9 months of ownership my 2005 Ford GT had 3,500 miles on it. There were no mechanical issues to report but I did attend two Ford-specific driving events with my GT. The first one was set up by the Shelby American Automobile Club (SAAC) and the second was a Ford GT owner rally event set up through the Ford GT Forum. 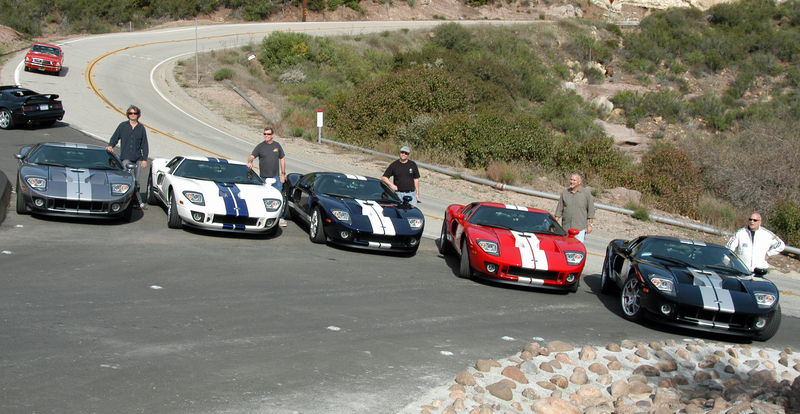 I had joined the Ford GT Forum about 3 weeks after getting my car, in September of 2005, and I quickly realized how amazing the Ford GT owner’s group was. After publishing some photos on the forum from the SAAC event there was immediate interest in having a SoCal GT owners rally. 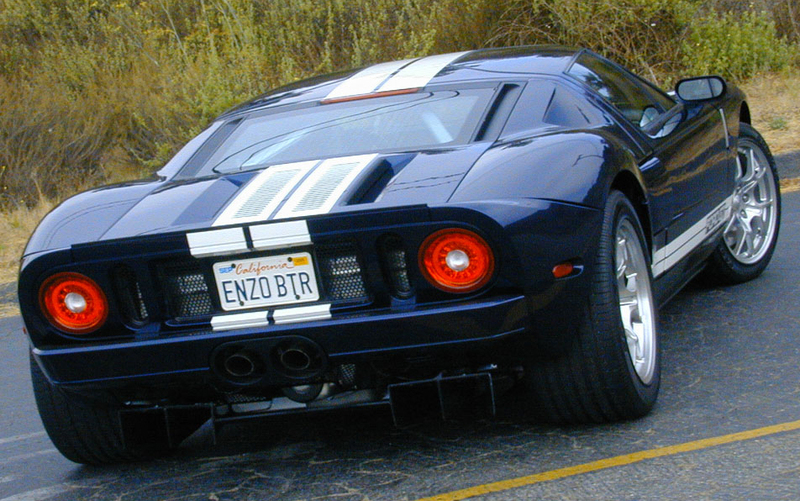 This was in March of 2006, and the Ford GT was still very new, so spotting one on the street was quite rare. You can imagine the reaction we got from other drivers with 12 of them parading through Malibu. 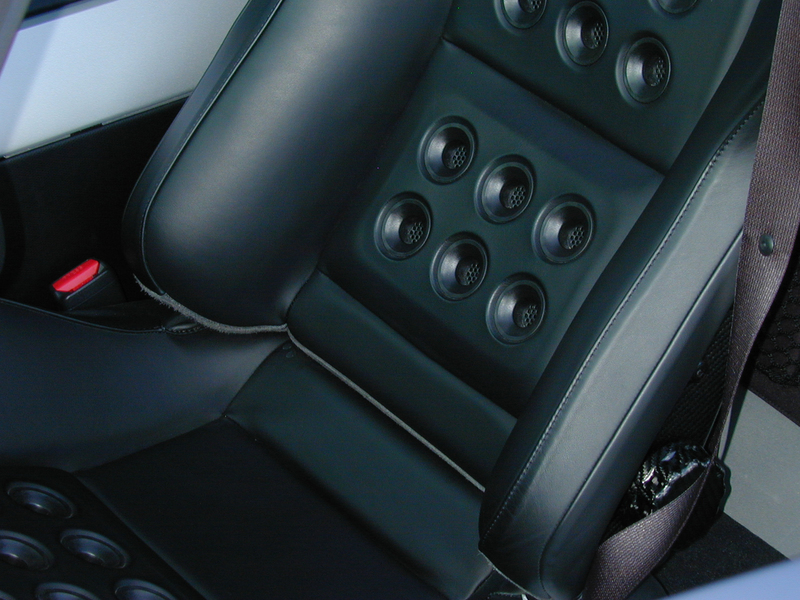 After 6 months of 2005 Ford GT ownership I’d found a few items to gripe about. The most disappointing flaw was in the paint, where small bubbles were visible near the edge of a couple body panels. At first I planned to have these repaired under warranty (as noted below) but eventually I left them alone. Digging into the car’s factory paint job was more troubling than leaving them alone. And I can confirm that, 13 years later, nobody has ever noticed them and I have essentially forgotten about them. Options on Test Vehicle: Painted Racing Stripes ($5,350); Lightweight Forged Aluminum Wheels ($3,500); Red Painted Brake Calipers ($750); Gas-Guzzler Tax ($2,100); Destination Charge ($1,250). It was late June of 2005 when I saw my Ford GT on the assembly line. It was early in the build process, and I was told it would be at least 2 months before the car was fully assembled and shipped to California. 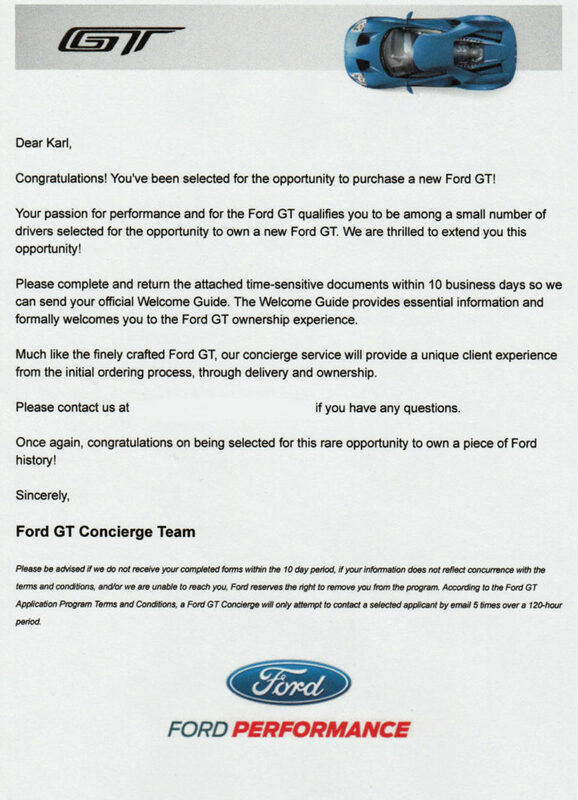 I was hoping to take possession before the end of August, but when my contact at Santa Monica Ford called me on August 22nd and said, “So, Karl, there’s this dark blue Ford GT sitting in my service bay” it still took me a moment to process the situation.